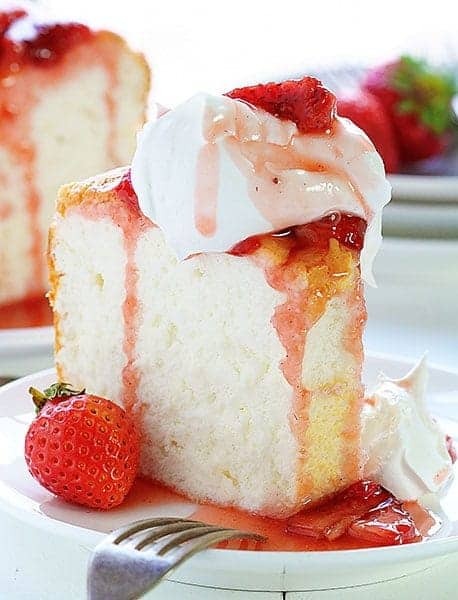 This homemade Angel Food Cake is perfection. 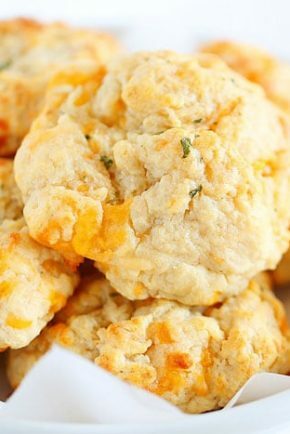 Light, moist, airy, and absolutely delicious! If you love angel food, don’t miss my Coconut Angel Food Cake and Coconut Angel Food Cupcakes! When you are making homemade Angel Food Cake it’s important to be aware of two things. It uses a lot of eggs. Scratch that. It uses a lot of egg WHITES. Read the recipe before you start. Now, if I could go back in time I would have definitely given MYSELF that advice. But, I was halfway through my recipe before I realized that I did not own an angel food pan. 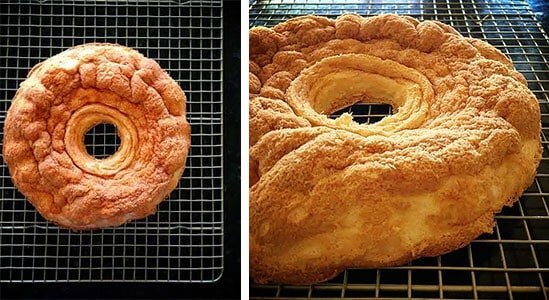 Improvising angel food cake in a fancy bundt pan is NOT A GOOD IDEA. This is what happens when you make angel food cake in a fancy bundt pan that you have to spread GOOP in so that the cake doesn’t stick but the cake is supposed to stick and therefore the cake cannot properly set up and it falls and flattens itself into a 1-inch high disc of not-bad tasting but horribly disfigured angel food cake. So I drove to the store and bought a pan. That was the best decision I made all day. Well, that and the roasted strawberries. I mean, who knew roasted strawberries would be SO amazing?!? 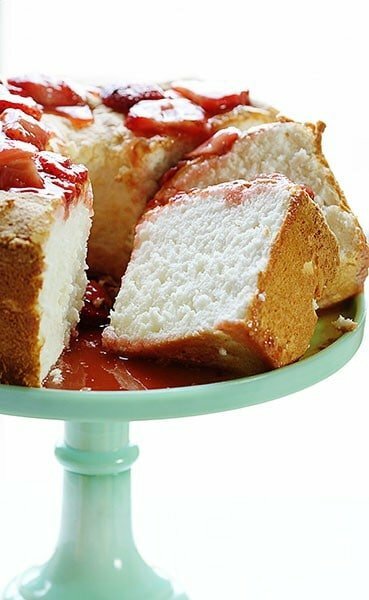 The most COMMON MISTAKE in baking angel food cakes is to not weigh the eggs. It is important to measure or weigh your egg whites for this recipe! Eggs can vary so greatly in size that it could be disastrous if you simply use 12 egg whites. Room temperature ingredients are a must! We have very fresh eggs (sometimes laid that very day!) and because they are so fresh they separate very well. 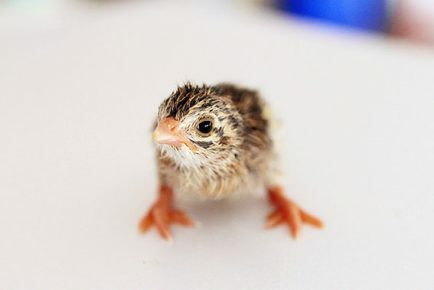 If you do not happen to have 94 chickens then you may want to separate the eggs when cooler and then allow the whites to come to room temperature. Separating when cooler will help you avoid broken yolks. When whipping eggs make sure your bowl is clean and cool. Try not to overbeat! Stiff glossy peaks are the key phrase and what to look for in your eggs. If you want a smooth strawberry sauce, simply place the roasted strawberries into a blender or food processor until you reach the desired consistency. If you do this you may not need to add the strawberry spread. Just keep an eye on it. This is before and after roasting the strawberries. I highly recommend doing this! My house smelled like heaven for 6 hours after I removed them from the oven! 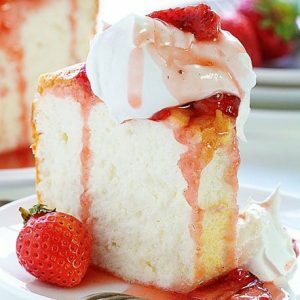 This homemade Angel Food Cake is perfection. Light, moist, airy, and absolutely delicious! Heat oven to 350 degrees F and locate your angel food cake pan. Do not butter or spray or grease pan in any way. In the bowl of your stand mixer fitted with the whisk attachment, beat the egg whites until foamy, about 2 minutes. Add the cream of tartar, lemon juice, vanilla and almond extract, and salt and continue to beat until soft peaks form roughly 2-3 minutes. Gradually beat in the remaining 3/4 cup (150 grams) granulated white sugar, a tablespoon at a time, until glossy stiff peaks form. You may need to scrape down the sides of the bowl. Sift the flour mixture (1/4 cup at a time) over the egg whites and using a rubber spatula, gently fold (do not stir) the flour into the egg whites. Pour the batter into the pan and run a metal spatula or knife through the batter to get rid of any air pockets. Smooth the top and bake in the preheated oven for about 40 - 45 minutes. The cake is done when the cake springs back when gently pressed or there are cracks over the top. Immediately upon removing from the oven invert the pan and allow the cake to cool for about 1 1/2 hours. 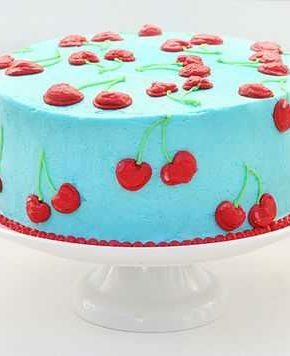 When completely cool, run an offset spatula or knife around the sides and center tube of the pan to loosen the cake and then remove the cake from the pan. Next, use the offest spatula (or knife) along the bottom and remove. Set cake on cake stand. Place sliced strawberries in a single layer on a baking sheet lined with parchment paper. Drizzle evenly with syrup and sprinkle cinnamon on top. Roast strawberries at 400F 10-12 minutes or until berries are tender and have begun to release their juices. Place strawberry spread into a medium bowl. Dump roasted strawberries on top of spread and mix together with a fork. If mixture seems too thick can add up to 1/2 cup warm water. When ready to serve, pour some sauce (not all) over cake. 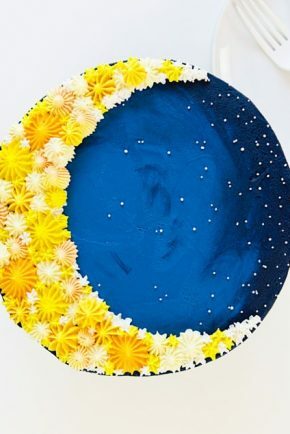 Cut cake using either a very (very) sharp knife or a serrated knife. Use a 'saw' motion and try not to press the cake down as you cut. Place the piece on a plate and drop a dollop of whipped cream on top. Cover with more strawberry sauce. 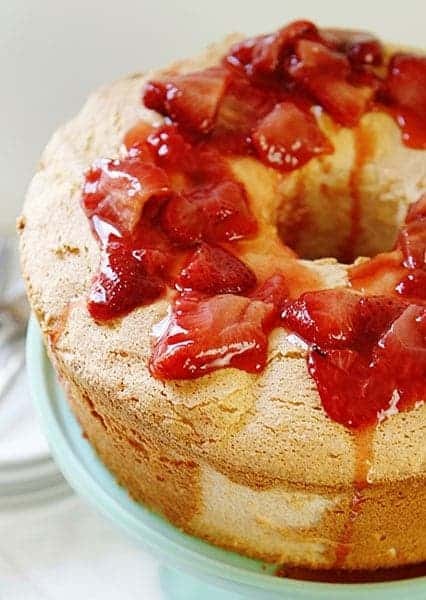 This Angel Food Cake Recipe with Roasted Strawberries lasted all of one day in our house. It tastes better than any store-bought angel food cake, which is saying a lot for a kid who was raised on the store-bought stuff. I declare it the perfect angel food cake! Even though we all love you and think you’re amazing and awesome and all the things–please don’t be offended by what I’m about to say. WHY?! Why would you put Cool Whip on scratch-made, heavenly angel food cake with homemade, roasted (roasted!!) strawberry sauce?? If it’s not real whipped cream, spit it out! Everyone has different tastes. I LOVE homemade whipped cream… there is nothing like it! 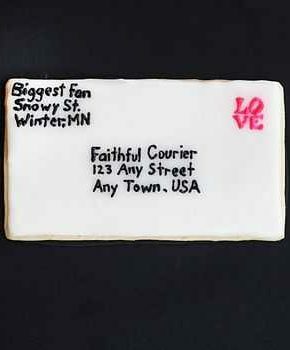 But I grew up on Cool Whip so when I taste it there is a memory associated with it… easy happy times. This was an excellent tutorial. I learned so much and the angel food cake was perfect. I don’t see any salt listed in ingredients but it says add salt in instructions. How much salt? 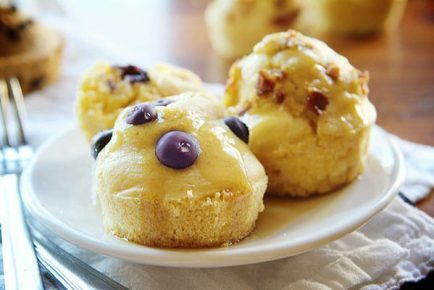 But what about of those 12 egg yolks in this lovely angel cake? I don’t like to throw it away ,have you any idea to use them in another recipe or i can put it in the freezer? Don’t think so ! I’m still looking for a fabulous Angel Food Cake recipe for elevation of 4500! I will have to try this. I always made Alton Brown’s version with great success. I never understood why he wanted the sugar so fine. I like the roasted strawberry sauce idea. I just wanted you to know you don’t have salt in the list if ingredients, but notate it in the recipe. They cake still cake out great though! Thanks! As always, one of my favorite bloggers! I was wondering how much salt? I love this recipe because I’ve recently started measuring in grams and ounces vs cups etc. My question is, could you bake this in a loaf pan? Can you make this recipe using a sugar substitute? I think I know what an AGEL FOOD CAKE PAN looks like. But, perhaps a photo may help !